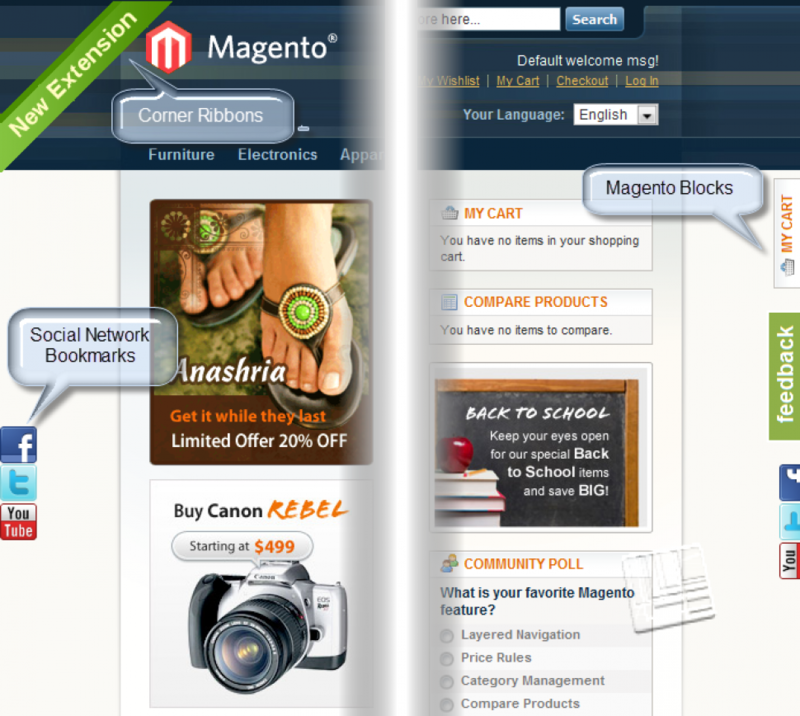 Please enter the Base URL of your Magento ® store. Please do not enter your developer URL here. 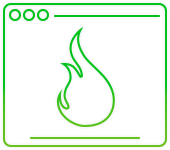 The developer key is provided free of charge. We can provide you with several keys within reasonable limits. 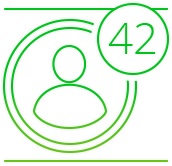 Please note: we do not provide the developer keys for "localhost" URLs or "127.0.0.1". The URLs or IPs should be unique and authentic. 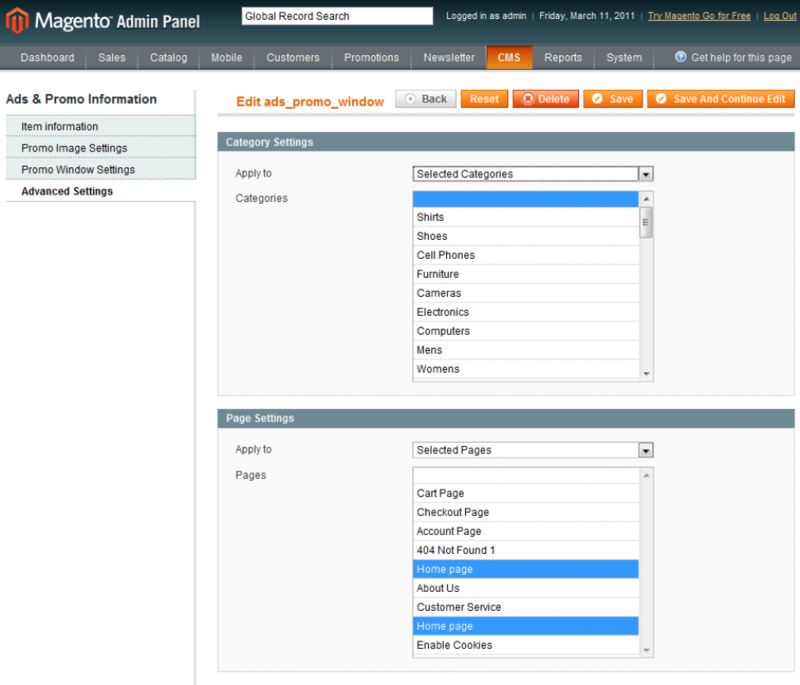 Multiple domains option is only applicable for usage on several domains/sites within the same Magento ® installation. 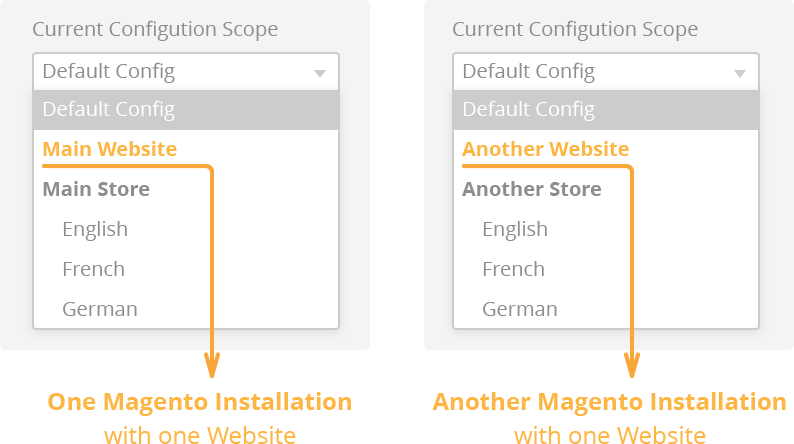 In order to use the extension on several sites managed in different installation(s) of Magento ®, you must buy a separate license for each site. Promotional campaigns are widely used by online stores as a marketing tool to gain popularity. The more popular the store gets, the more customers it attracts, and the more profit is received. 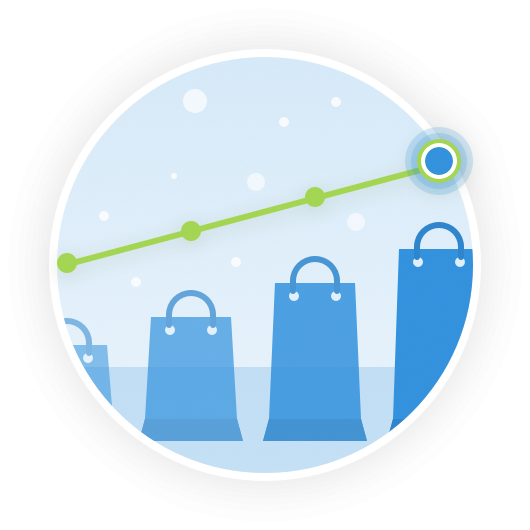 Promotional campaigns not only include spreading information about the store but various techniques to catch users’ attention. Special offers, sale prices for selected products, discount programs – this is what customers like and what they are always looking for in online stores, especially during holiday times. 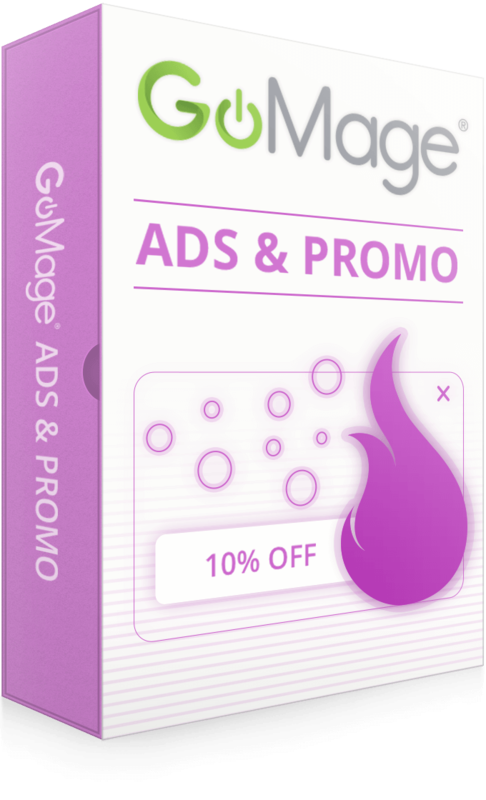 GoMage Ads & Promo is a special extension for Magento ® that serves to advertise your products and promote your site’s special offers. The extension allows items for promotion to be selected, and promo images and pop-up windows with the necessary information to be created. 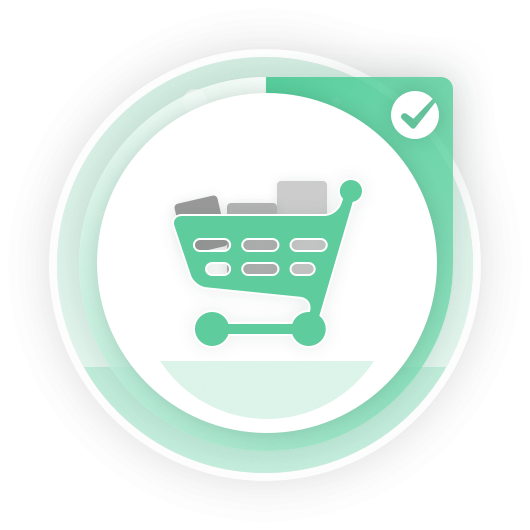 The extension is fully customizable and can be integrated with other extensions to expand the features and abilities of your Magento ® online store. The type of promotional element can be selected in the extension settings. 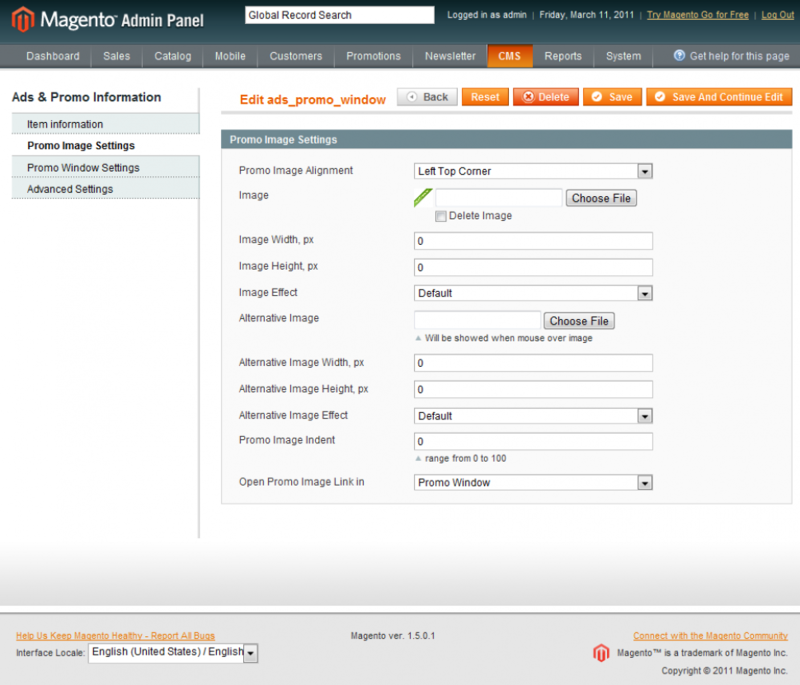 It can be "promo window", "image or promo image" and "window". If "promo image and window" option is chosen, customers will be able to click on the promo image and see the promo window with additional information about the special offer. You can set the “Active from” and “Active to” dates for each promotion in the extension settings. 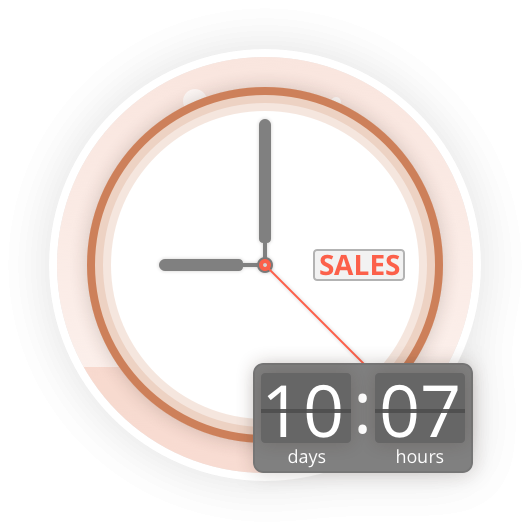 This information will tell your customers how much time they have until the special offer ends. This option allows you to see how many clicks were made on each promo image and window. 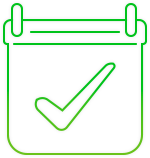 This information is useful for adjusting the conditions of your current campaign and planning future campaigns as you will know what your customers are more interested in. You can enable promotions for all pages or select the categories and pages on which the promotions will be displayed. It is important to understand on which pages this information will be relevant and on which it will be redundant. For example, checkout page is not always a good place for promotion, as at this stage the customers have already made their choice and are ready to buy the selected product. This option serves to specify how many times a user will see the promo window on the page. Note that too-frequent promo windows can distract customers from the product search and selection process. 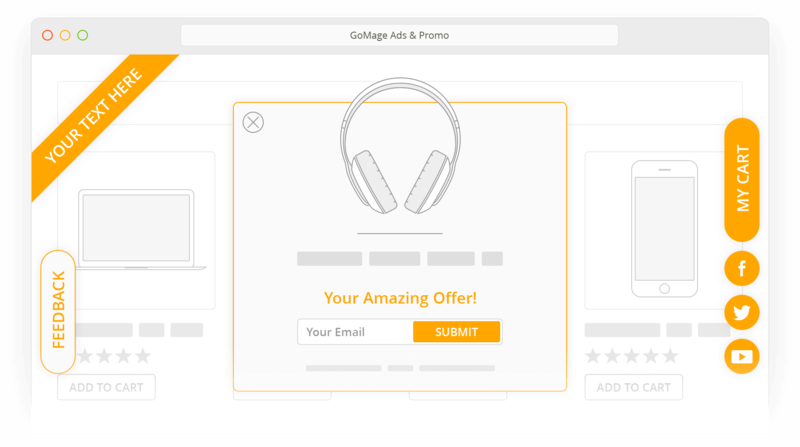 Try to choose the golden mean and don’t scare customers away with too many ads. 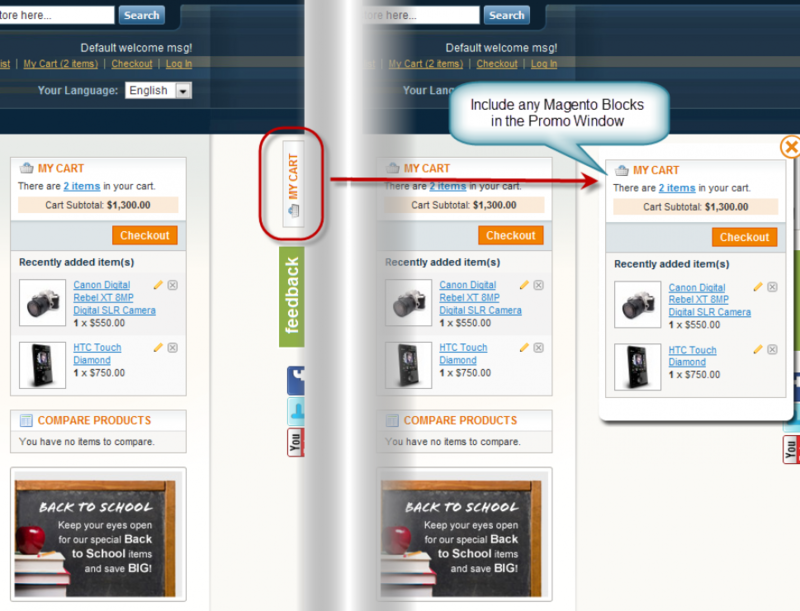 Use this feature if you wish to include a regular Magento ® block in your promo window. 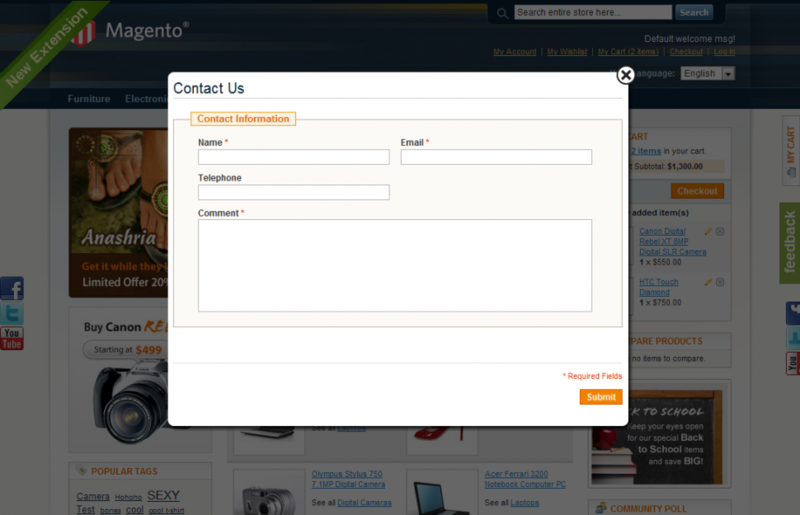 This can be “Contact us”, “My cart”, “Compare products”, “Newsletter” or other blocks. 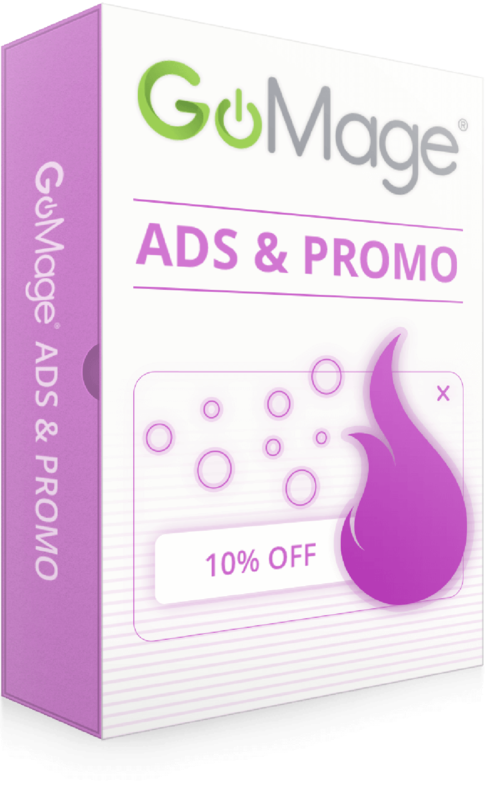 The necessary block codes to be inserted in the promo window settings can be found in Magento ® or in the Ads & Promo documentation in GoMage’s Wiki system. GoMage.com does not provide any promo images, corner ribbons or social network bookmarks! Social media has become an important part of our lives and now plays a significant role in how the world communicates. This feature allows you to connect your promo window to social network pages and implement various scripts to extend promo window functionality. 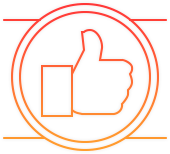 For example, you can add a Facebook “Like” Button and let your customers see the number of likes. The promo window content is written in HTML, so you can add any data you wish, including the video files’ code from YouTube and other similar services. 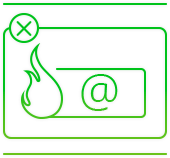 If you have promotional, descriptive or instructing videos for your products uploaded to some video hosting, you may embed their code in the promo window and show the necessary videos to your customers. The extension installation does not require any programming skills. All you need to do is upload the files to the server, activate the extension with your license key and you are ready to use it. 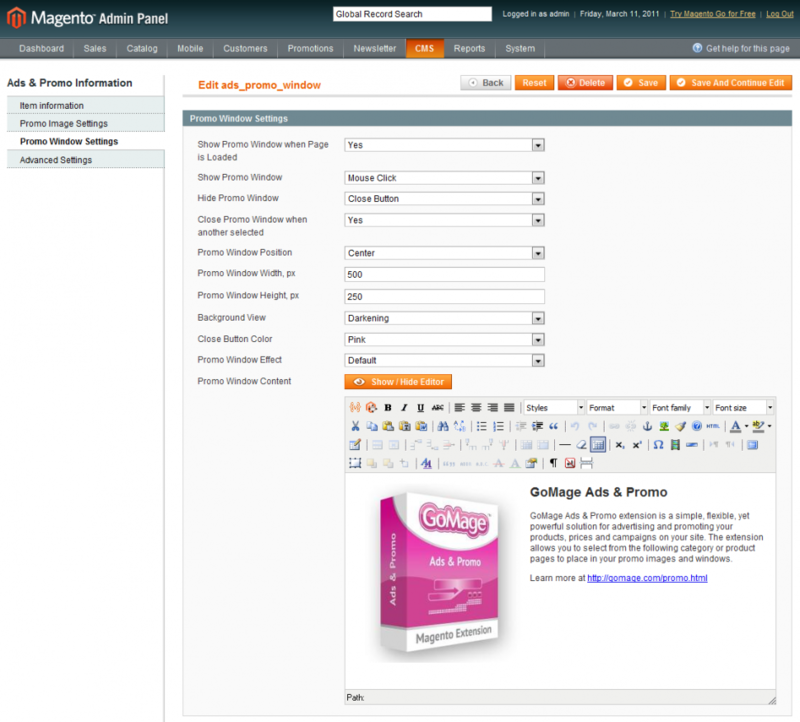 Remember to follow the instructions in GoMage’s Wiki system to configure your promotions properly for the best results. An excellent extension with some unique features to set your website apart from the rest. 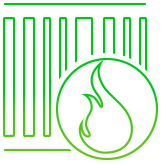 GoMage have worked with me to resolve installation problems I had with my customised website and helped with further customisation. Absolutely superb customer support that could not be bettered! Added a major fix related to Magento ® SUPEE-6788 security patch. Added a major fix related to the Magento ® SUPEE-6285 security patch. Sales promotion is a usual marketing activity for any online business. 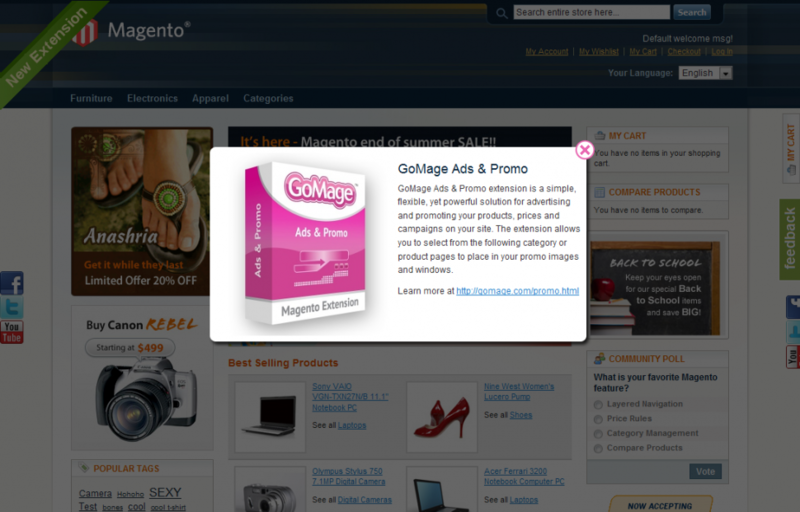 Ads & Promo by GoMage is an advertising extension for Magento ® which can be used in online marketing campaigns. It makes a strong accent on special prices and offers, discount programs and selected products by using special promo popup windows or images. 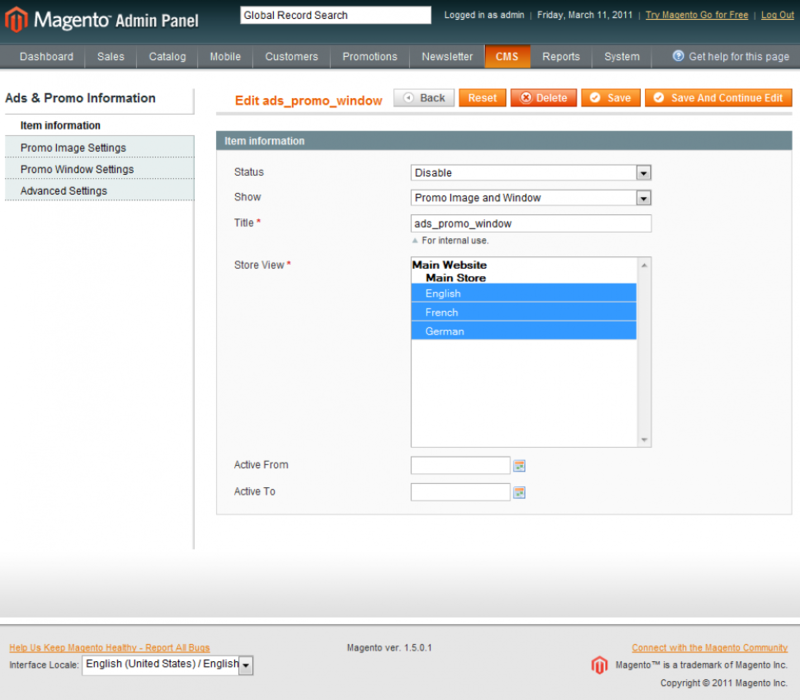 It is no secret that such windows and images can be intrusive, so make sure your Ads Extension for Magento ® is working effectively by using a clever marketing approach and deploying this instrument at right place and time. Easy installation of the extension allows you to just upload files without changing codes or templates. GoMage ProCart extension allows customers to add products to the shopping cart without the necessity of reloading or redirecting the customer. 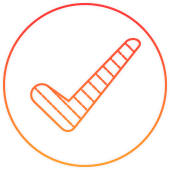 GoMage LightCheckout extension streamlines the checkout process by reducing it to one simple step, allowing for faster one step checkout and increased sales. GoMage Sales and Deals extension is all about providing the best deals for your customers. Just let them know about special offers in your store and see how it increases your online sales.